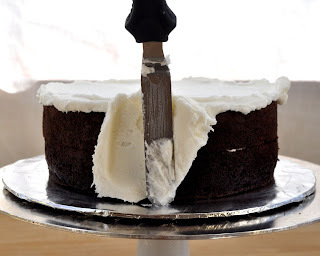 Here is a super easy, but incredibly elegant cake you can do with no decorating supplies except for a spatula! To make the cake: combine your cake mix, pie filling and egg in the mixer. Mix for 2 minutes on medium-low speed. 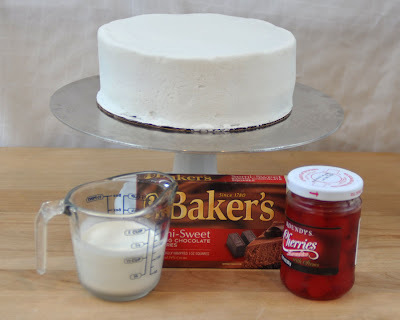 *Note: If you want any whole cherries in the cake (you can see only bits are left in this batter if you enlarge the photo), I would use fresh cherries, tossed in 1/4 cup of flour to coat them, and mix them in by hand after you remove the mixer. Pour the batter into one 8"x3" round cake pan, or divide it between two 8" or 9" round pans. Bake according to pan directions (50-55 min. for 3" tall pan, 30-35 min. for 1.5" to 2" pan). 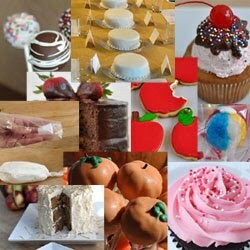 *Note: I use Bake Even Strips to help my cakes come out more level. 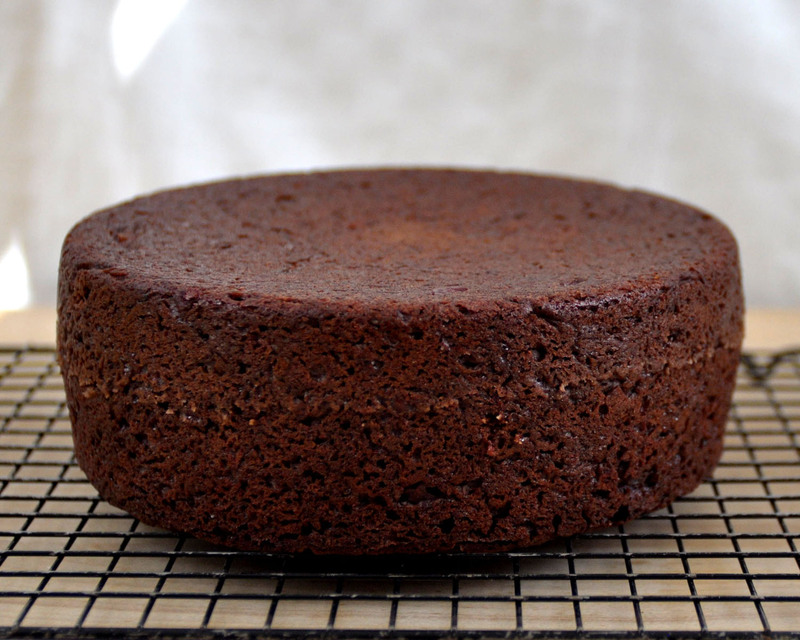 But I have a feeling that because this is such a heavy, dense, moist cake, it would not dome terribly if you did not use them. 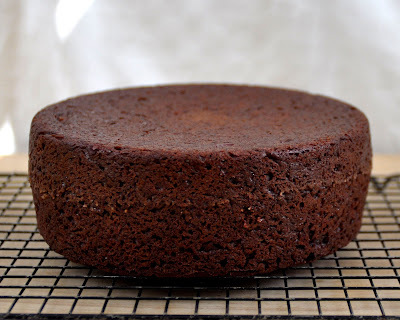 Remember that when your cake is done baking, you want to take the pan out of the oven, set it on a cooling grid for about 10 minutes, then flip the cake itself out onto the cooling grid to finish cooling. 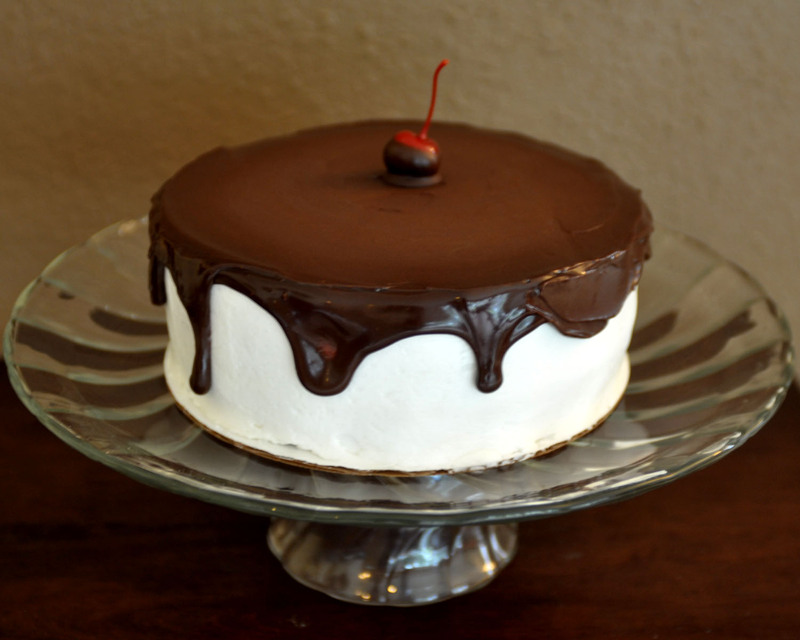 Optional: You can torte the cake (cut it into layers), and fill it with more cherry pie filling or chocolate pudding - or both! 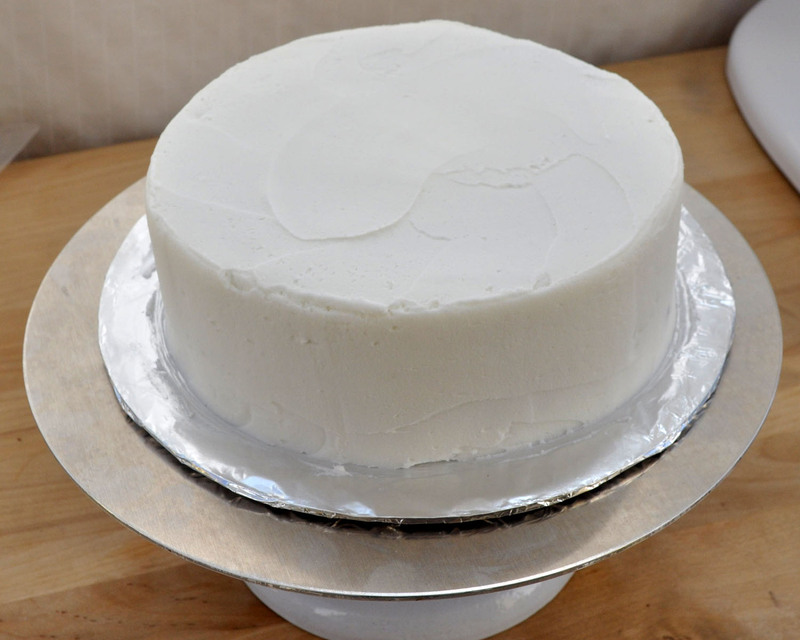 If you do choose to fill the cake, be sure to use an icing dam (a ribbon of icing piped around the outside edge of the cake) to contain your filling. While your cake cools, you want to dip some marachino cherries in chocolate to decorate the top of the cake. 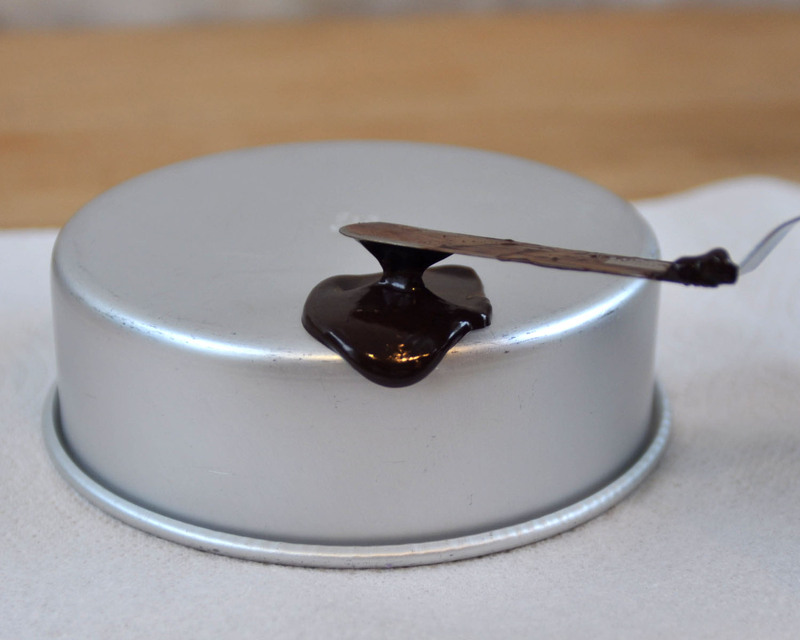 In a small dish, melt 2 oz. 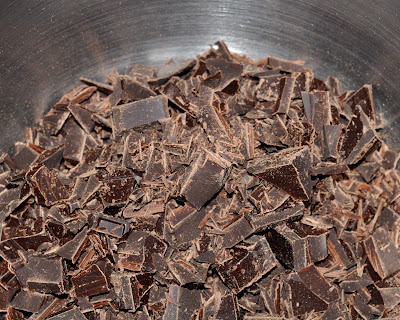 of the chopped chocolate in the microwave. 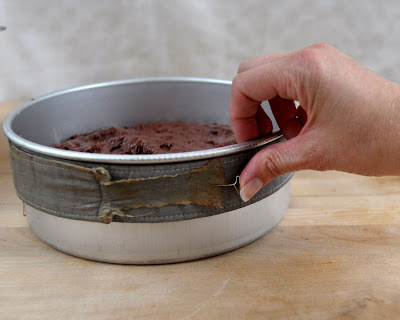 (Use a low power and do it in 30 second increments to avoid overheating it. Stir it every time you check on it.) 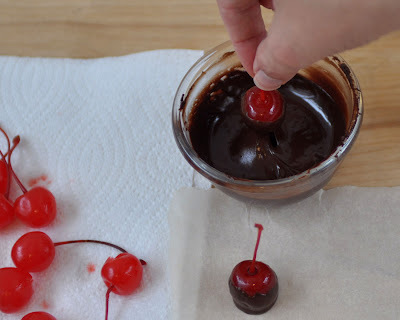 Then dip the cherries (which you've dried on paper towels beforehand), set them on waxed or parchment paper to set, and put them in the refrigerator, as well. In short: You want to chop 4 oz.. of chocolate into small pieces. Heat 1/2 cup (4 oz.) of heavy cream to an almost boil. Pour the cream on top of the chocolate. Let it set for 3-5 minutes. 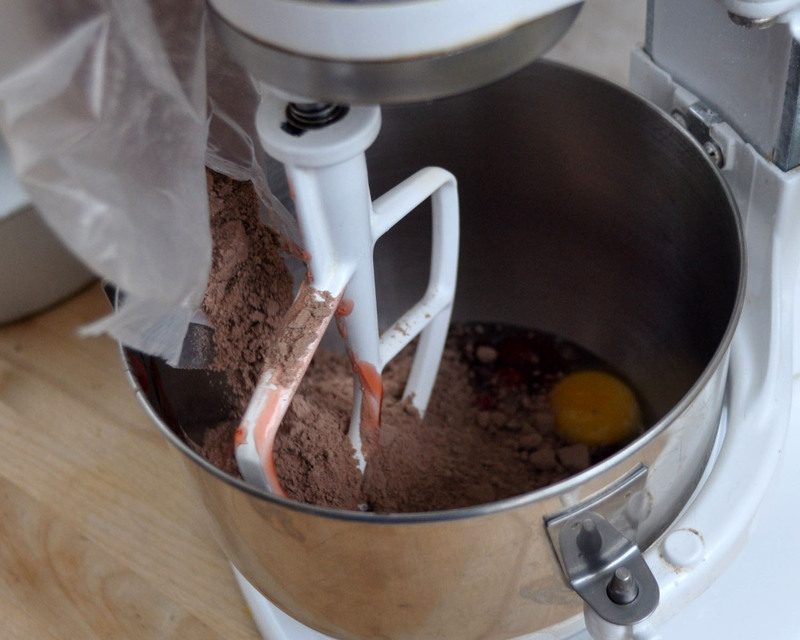 Then mix well with a whisk. 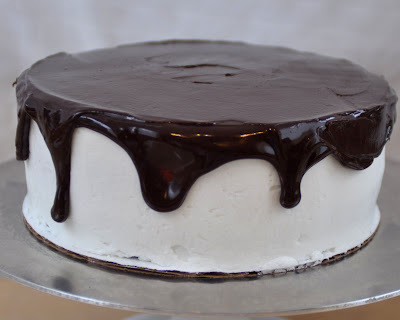 You need to wait until your ganache is cool enough- the consistency of thick pudding- before you spread it on the top of the cake. Test the consistency by pouring a little bit on the edge of an inverted cake pan (placed on a paper towel). If it drips all the way down when you push it over the edge, it's still too warm. If it slowly moves its way down, and stops like in the photo above, you are ready to spread. 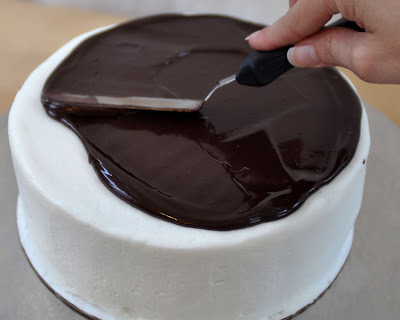 Take your cake out of the refrigerator, and begin by pouring about 1/2 - 2/3 of the ganache on the top of the cake. Spread it around to the edges, but not so far that it drips down. You will want to move quickly because the cool cake will make the chocolate difficult to spread rather quickly. Once the top is covered, pour about 2 Tbsp. of the chocolate near the edge where you want to drip it. 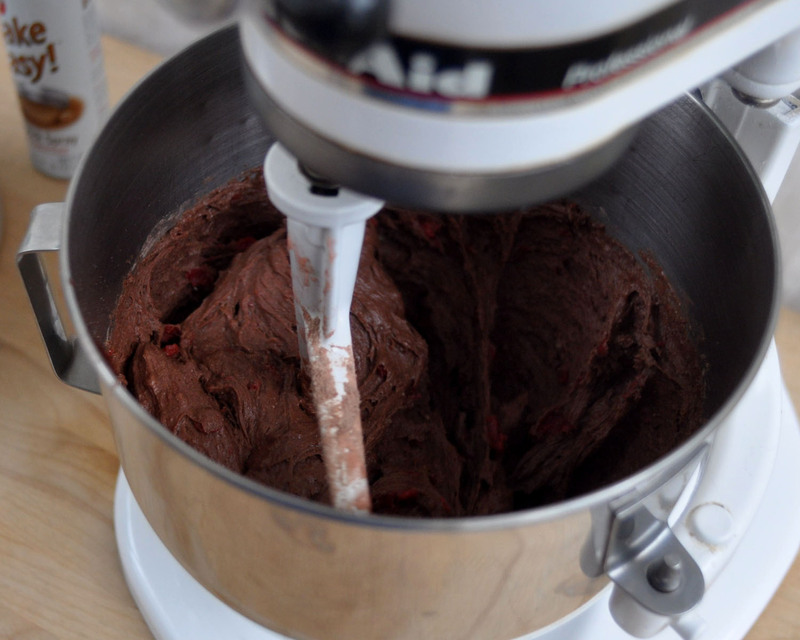 Push it with the narrow end of the spatula, but let it fall by itself. 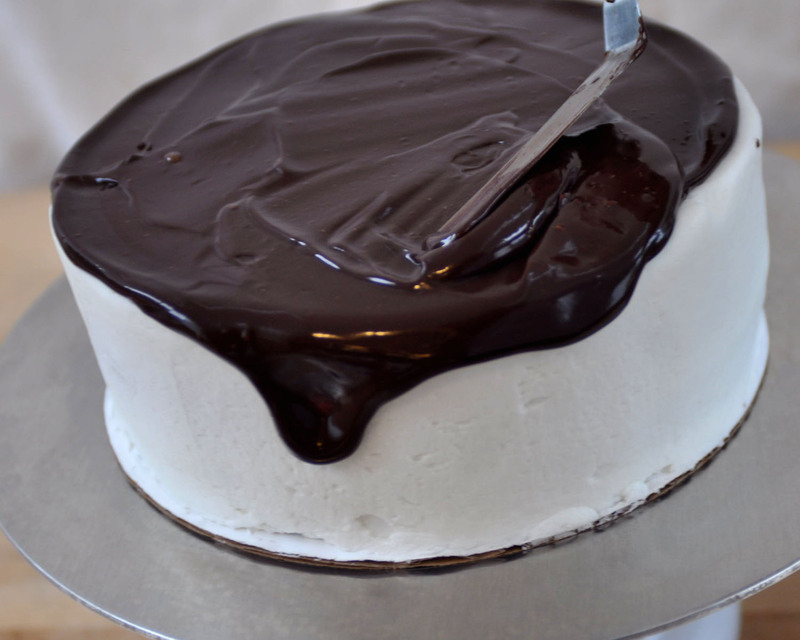 Repeat around the cake wherever you want "drips." Don't try to smooth the drips down the side with the spatula, you can see on the right where I tried to do that... not a good idea. It looks weird and unnatural. 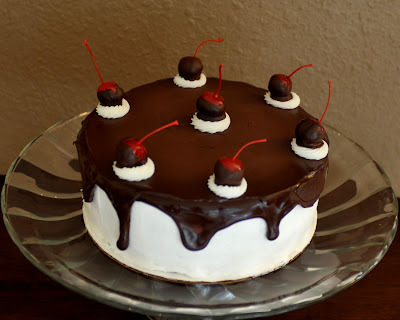 For the basic decoration, just place one chocolate-covered cherry in the center of the cake. 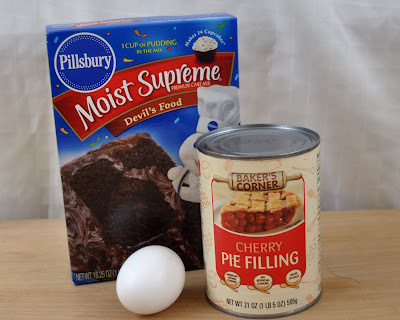 Easy, yummy, and super moist!